At the time of arranging the funeral with us we will ask you what you would like to do with the ashes following the cremation. There are various options all of which we will offer you. 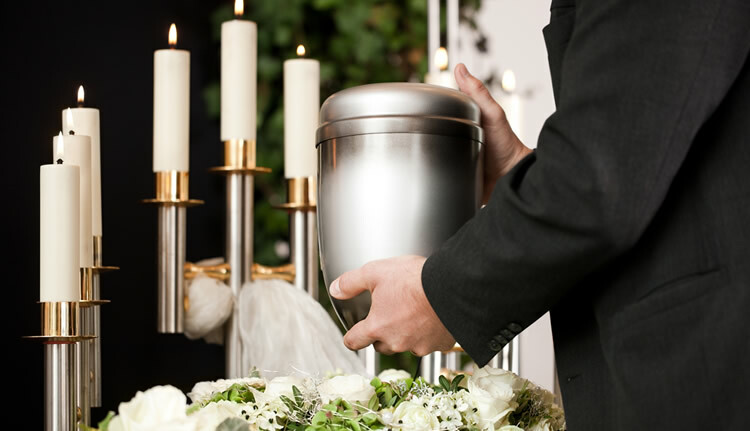 Should you require a scatter tube, picture frame or casket for interment we offer a wide range. Please telephone us for further advice or call into our offices where we have just some of the more popular items on display. Here is a small selection of what we offer. Is there a non religious service available? When and where to register when someone has died?